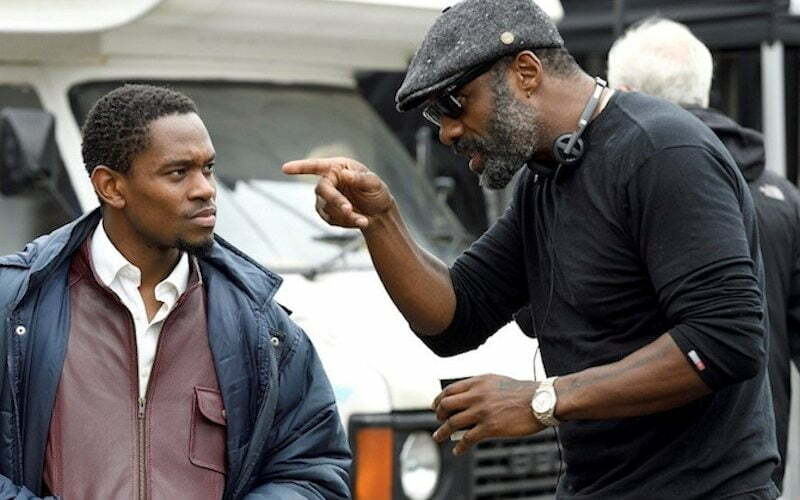 Idris Elba’s directorial debut film Yardie premiered at the Sundance Music Festival. There has been a lot of hype surrounding the movie since last year when the British actor started production. Jamaicans at home and in the diaspora all welcomed his plot to tell a story about Jamaicans, aka Yardie, who were a part of the notorious Jamaican gang that wrecked havoc in the London underworld in the 1980s and 1990s. We are yet to know if the film will live up to the hype and so far the reviews haven’t been all that good. Yardie is starred by Antwayne Eccleston who played the character D or Dennis. The movie showcased some breathtaking view of Jamaica in the 1970s when D was a mere 10 years old. He revealed in a voiceover in the opening scene that he chooses to take the path of the damn rather than one of righteousness. Growing up in a tuff inner-city community in Kingston, D vowed to revenge the death of his older brother Jerry, played by Everaldo Creary, who was killed while trying to be a peacemaker between two area dons. In his adolescent years, played by Aml Ameen, D became the right hand man of notorious crime boss King Fox, played by Sheldon Shepherd, who started out as a music producer but then found out he could make a lot more money in the cocaine trade. Dennis has a baby with his childhood sweetheart, Yvonne, played by Shantol Jackson, who broke up with him because of his life in crime. She later migrated to England with their daughter to give her a better life. D decided to stay back in Kingston because of his obsession with avenging his brother’s death. #idriselba with the classic #dancehall ? In the end, he ended up in London when Fox shipped him off with a kilo of cocaine strapped to his leg. Yes, that was in the 70s so don’t think about it too hard. The relocation made him a yardie, the name Jamaicans are called when they migrate overseas to places like London and New York. Fox later arrived in London and that’s when things got interesting with a lot of plot twists to keep you glued to the screen. The movie presents a decent watch, but don’t expect to be blown away. Nevertheless, kudos to Idris Elba for bringing this authentic Jamaican immigrant story to the big screen. Sounds like another Jamaican movie about crime and drugs c’mon give us something different now. still respect Idris Elba for representing the culture.